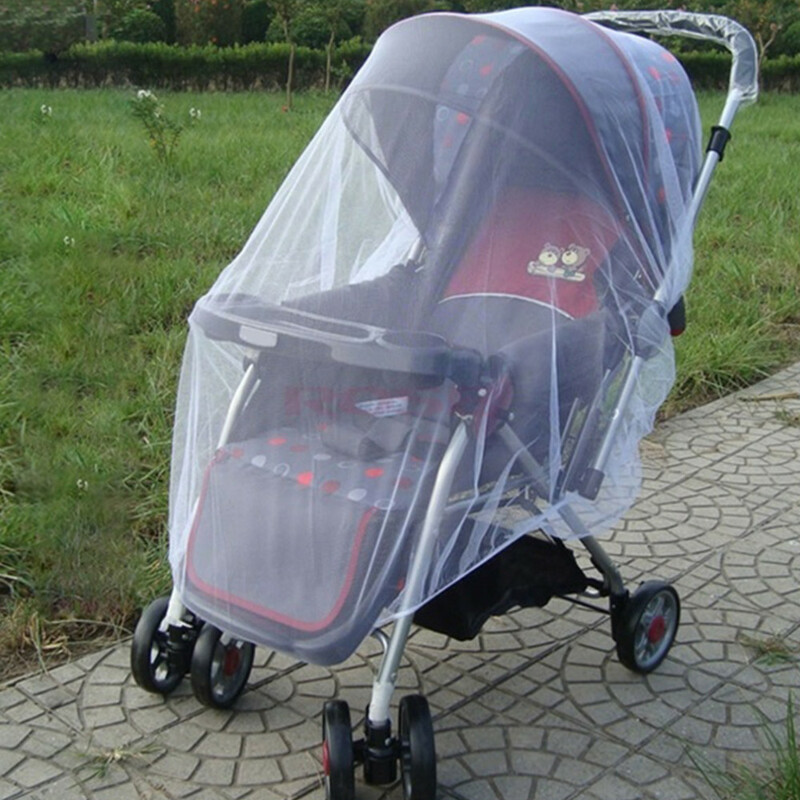 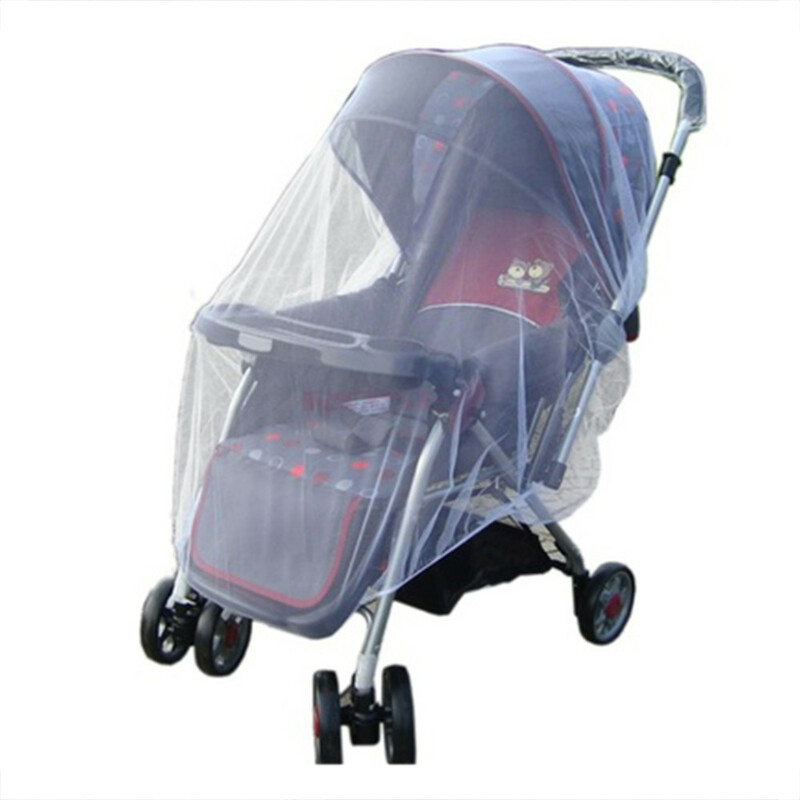 These custom designed Trendy Infants Baby Stroller Mosquito Net Bug Protector is a MUST HAVE! 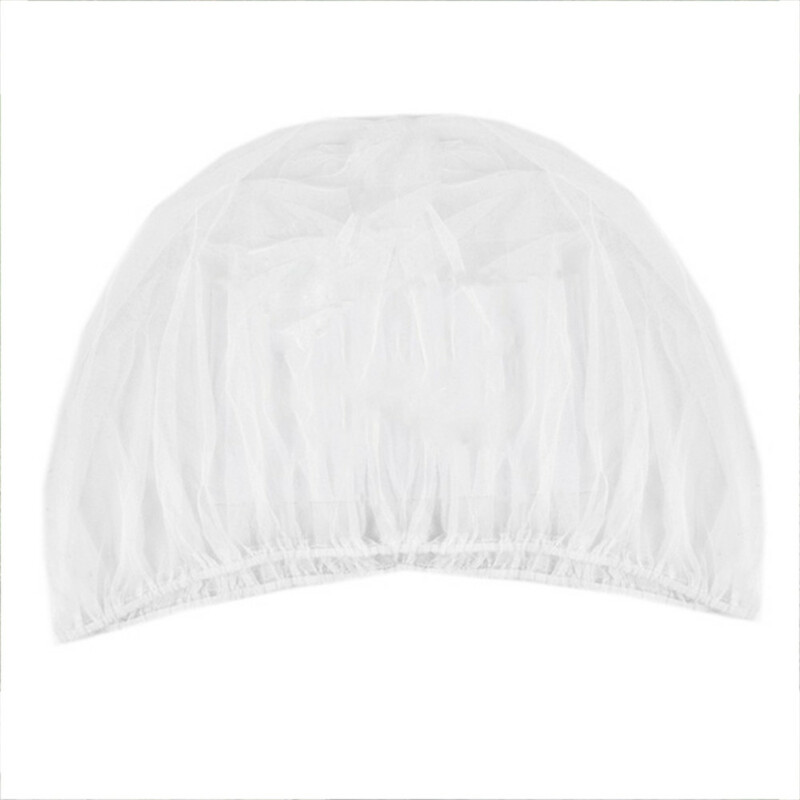 Designed with premium high quality material! 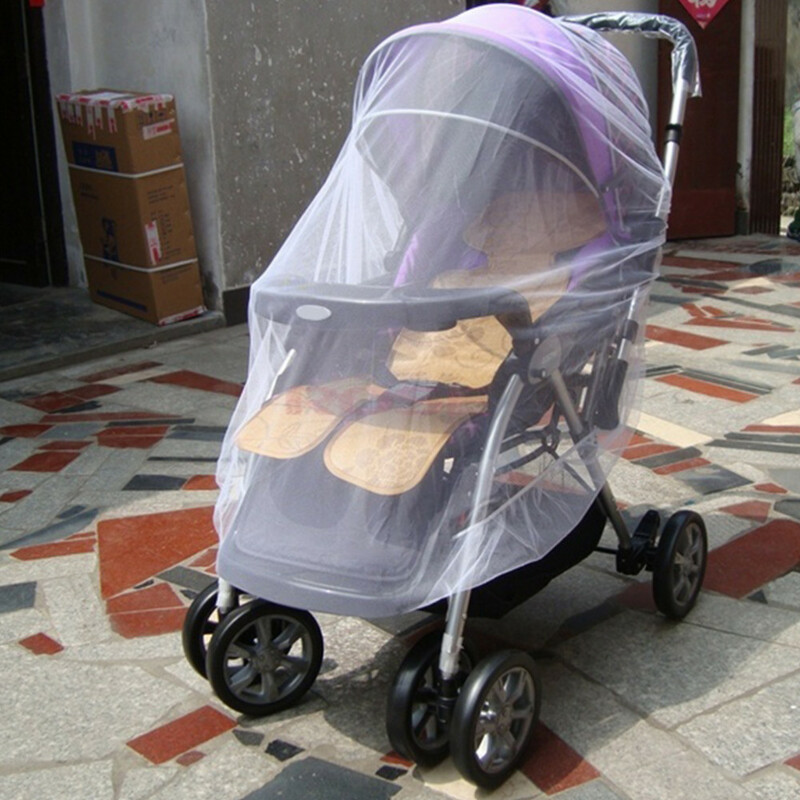 To protect your child from flying insect bites, there's nothing better than using Mosquito Net.